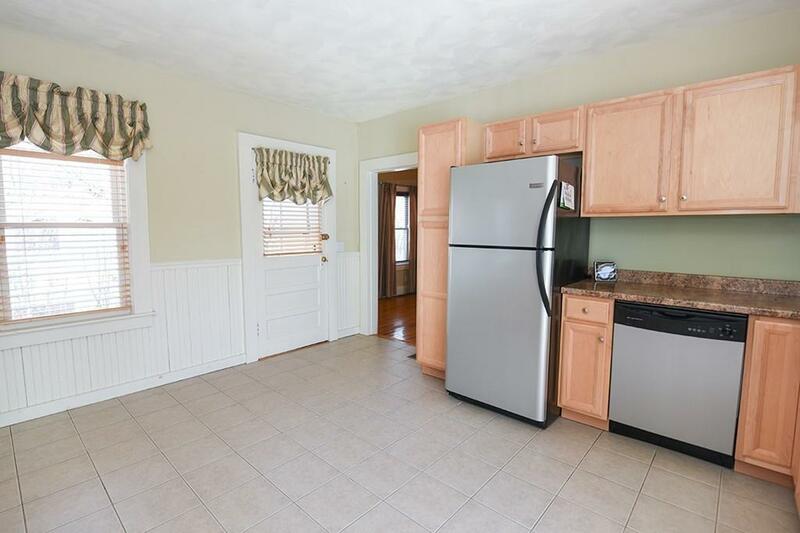 Pull up front and take notice of this pretty 2 to 3 bedroom Colonial home with farmers porch and beautiful vinyl siding. 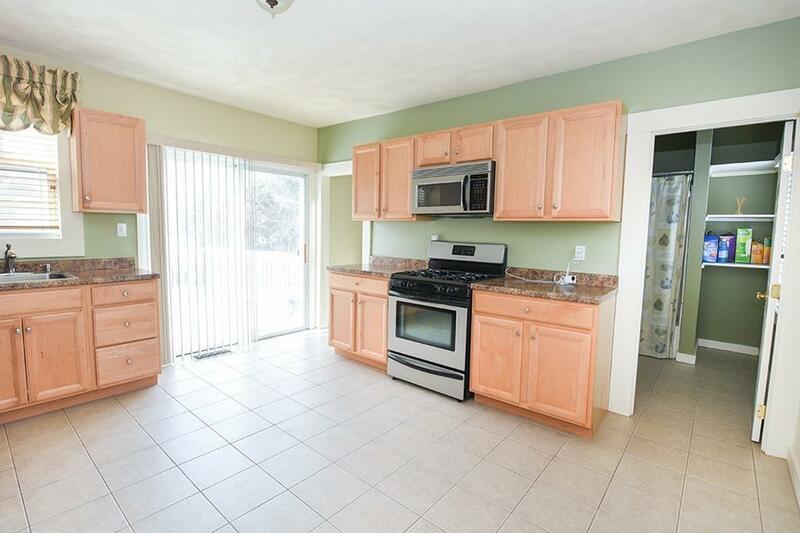 Large.bright and fully appliance eat in kitchen with maple cabinets, and tile flooring. Adjacent to the kitchen is sliders to your private deck for grilling and entertaining, and a laundry room, including the current washer and dryer as gifts to the new owner. This home has 2 -3 bedrooms, as this flexible floor plan allows for a first-floor bedroom. Every room has custom made wood blinds, plus well appointment lighting and fan fixtures spread throughout the home. Living-room & Dining Room have beautiful red oak hardwood floors, that look like they did a few years ago when this home was completely remodeled. Private yard, newer vinyl siding, clean walk out basement, newer heating system, composite long lasting roof and newer windows. 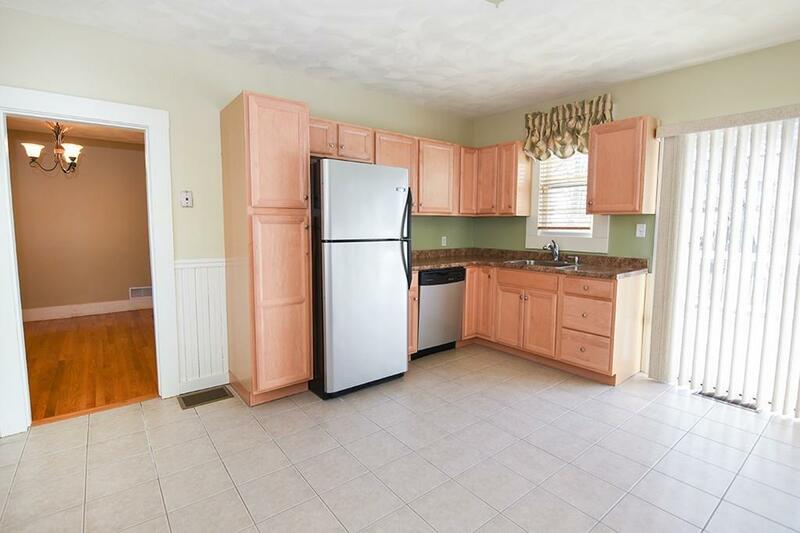 A little paint, to make it your own taste and style, and this home is like new! You will never find a better home at this price! 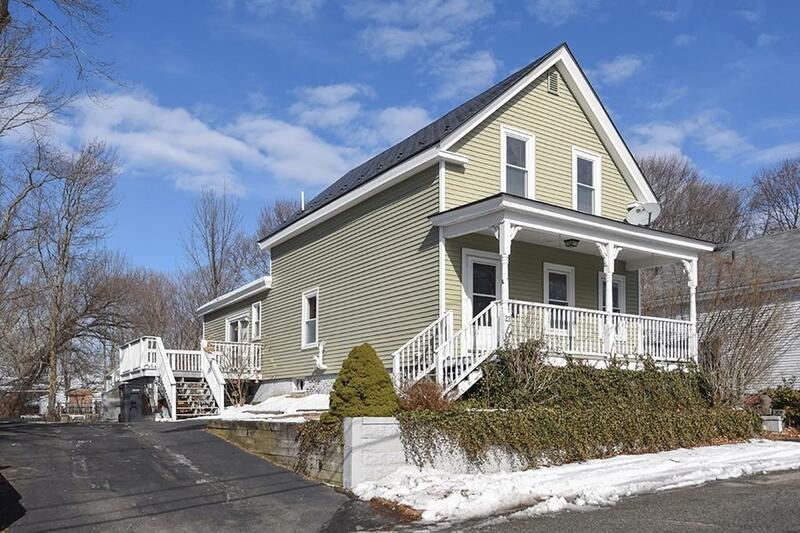 Listing courtesy of David Mahoney of Coldwell Banker Residential Brokerage - Haverhill. Listing provided courtesy of David Mahoney of Coldwell Banker Residential Brokerage - Haverhill.